I love chili. I first fell in love with chili while in college. My great friend Tammy and I would order it with a roll at the student union at S.U.N.Y. Potsdam. 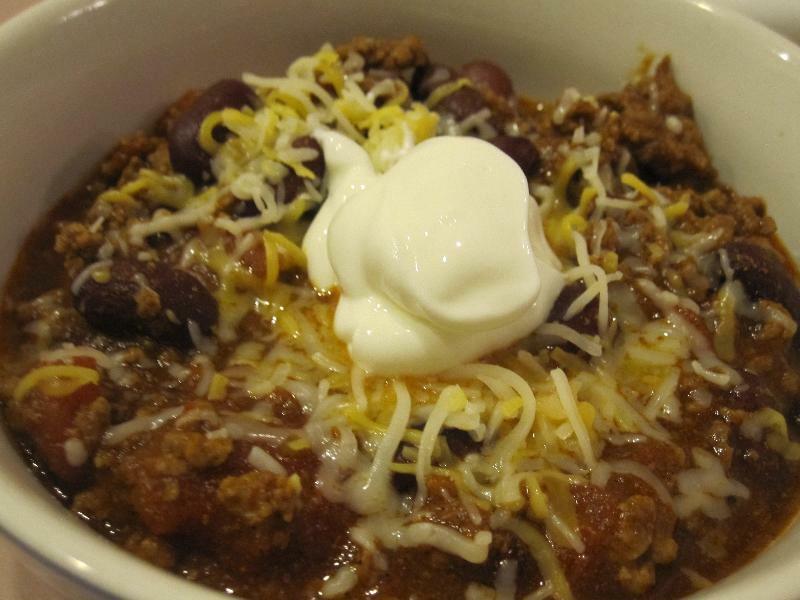 There is nothing better than dipping a roll into your chili. 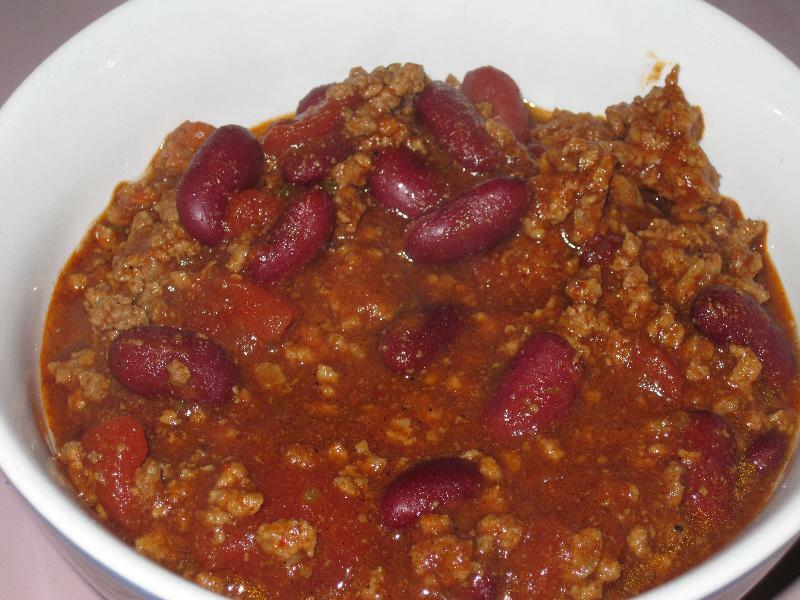 It has finally started to feel like fall here in sunny Florida and I knew I had to find a recipe to make a pot of chili. As a mother to a toddler I wanted something easy that could be tossed into the crock pot and I found this recipe. I made these rolls to go along with the chili. 1. Brown the ground beef in a large skillet on medium-high heat. When the meat is browned drain the fat. 2. Place the beef, seasoning, tomatoes, beans, and tomato sauce in the slow cooker. Stir the mixture until it is well mixed. 3. Cover and cook for 8 hours on low heat or 4 hours on high heat. Stir before serving. Top with shredded cheese and sour cream if desired. kml9876 : That sounds yummy Tammy!